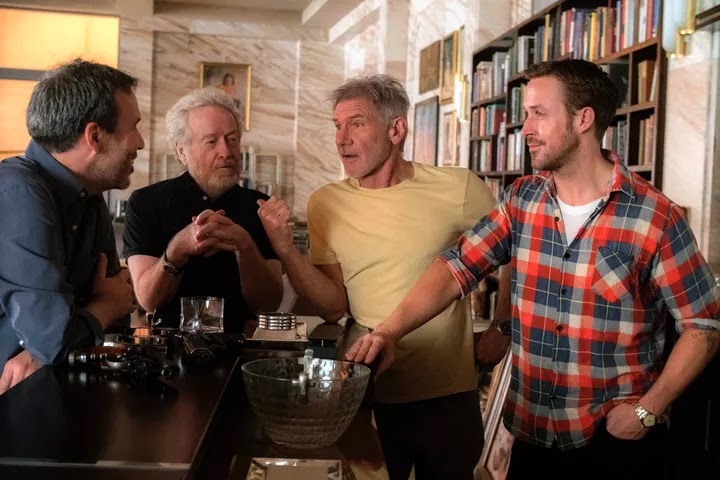 The ‘Blade Runner’ sequel is officially titled, "Blade Runner 2049". 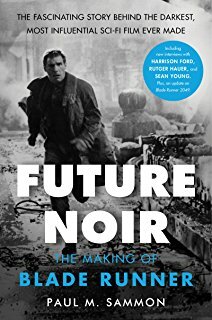 Generally speaking, we've been referring to the upcoming sequel to Ridley Scott's 1982 sci-fi classic with a grab bag of short-hand titles, like The Untitled Blade Runner Sequel, or The New Blade Runner, or Director Denis Villeneuve's Upcoming Blade Runner Movie That Has Ryan Gosling In It. Well, that all ends, as the official title has been announced. HERE. Blade Runner 2049 VR Experiences Exclusively Coming To Oculus. 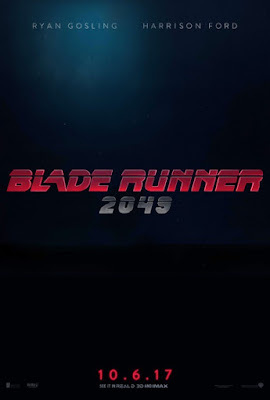 Alcon Entertainment has announced that have formed a new division of the company titled Alcon Interactive and are partnering with Oculus to distribute virtual reality experiences based on Blade Runner 2049. HERE. Below is an excerpt of an interview with Ryan Gosling while filming Blade Runner 2049 in Hungary. [Regarding having his family along with him -- his 2 year-old daughter.] Does she understand what Daddy does? EW has released seven new photos from the film along with their upcoming magazine cover. 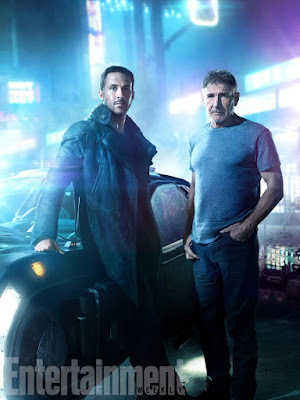 The photos offer us images of Ryan Gosling as LAPD Officer K, Harrison Ford as Rick Deckard, Ana de Armas as Joi, Ridley Scott, and director Denis Villeneuve. HERE. 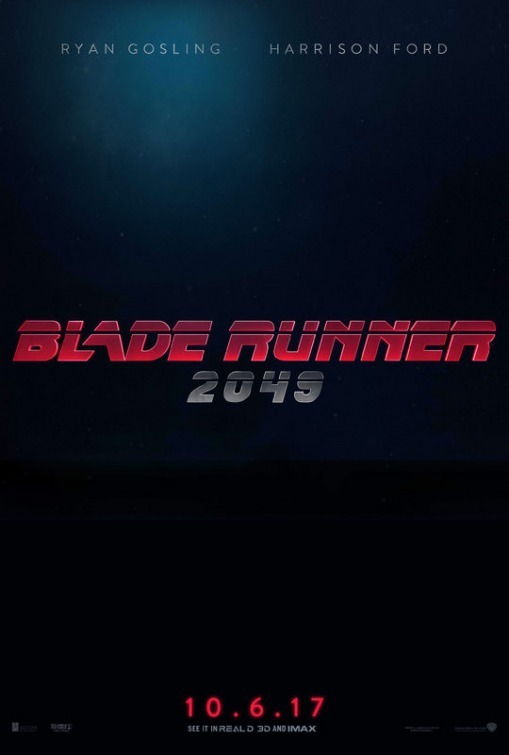 CGI Rumour for Blade Runner 2049 [Possible SPOILER] HERE. NECA Announces it has acquired a license for ‘Blade Runner 2049’ Action Figures and Collectibles More HERE. 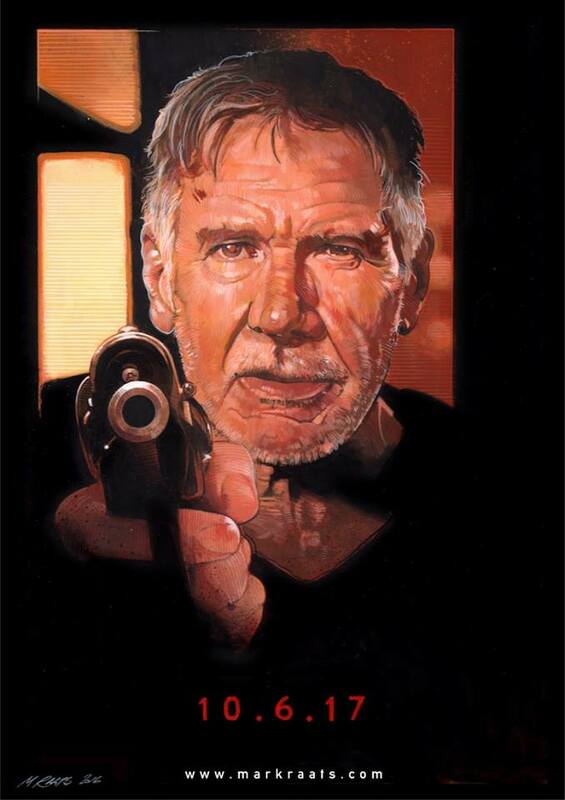 The 4 Differences Between Deckard from Blade Runner and Deckard from Do Androids Dream of Electric Sheep? 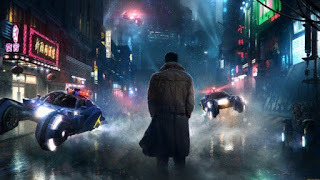 'Blade Runner' fan project recreates a whole set in VR | An extremely faithful representation of Deckard's home is nearly ready. of the Advent Calendar with model Cami Morrone.